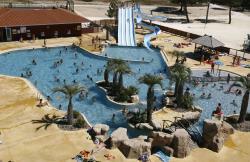 Book naturist campsite in France and enjoy all our bargains! 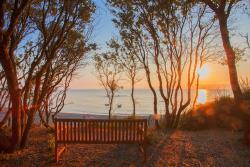 Benefit from last minute offers on holiday breaks at naturist campsites! Discounts on holiday breaks at naturist campsites! Discount naturist holidays in France are here! Enjoy holidays at bargain rates all year thanks to Naturisme.fr. 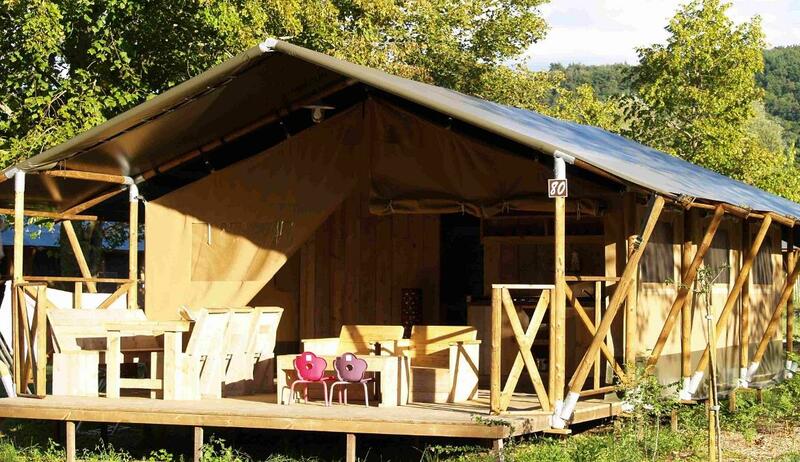 Discover all our offers and discounts at our naturist campsites in France. From Paris to Perigord, and all the way to the Mediterranean lovely beaches, we’ve picked out the most charming destinations. 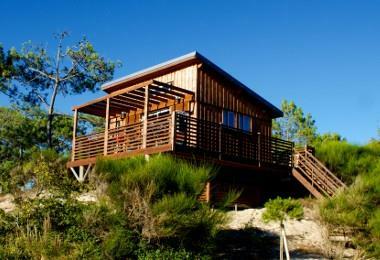 Campsites offer many on-site activities and all the necessary services for your holidays. Nearby, vibrant landscapes and fun cultural discoveries will be within your grasp. Just relax and enjoy your stay at a naturist campsite in France with friends, family and partner. Book now camping pitches and accommodations at the best rates with our naturist discounts and offers. Get your bags ready, you’re in for something special (at the cheapest prices) with a naturist campsite in France! 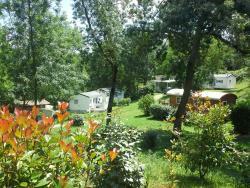 Les Aillos, naturist campsite in Midy-Pyrénées, awaits you in the lovely hilly sunny countryside of Lauragais. 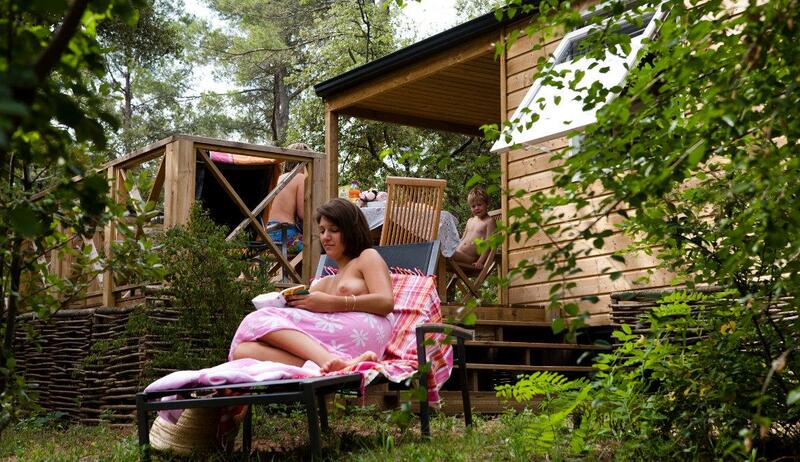 This naturist campsite’s with sauna, activities and natural environment will definitely charm you. 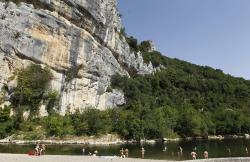 Enjoy close to nature cosy naturist holidays at the heart of the Midi-Pyrénées region.